Sunseeker, Britain´s number one boat builder is the world’s leading brand for luxury performance motor yachts, and has recently risen to even greater prominence in the dialogue of the new Hollywood blockbuster Logan. Sunseeker, Britains number one boat builder is the world’s leading brand for luxury performance motor yachts, and has recently risen to even greater prominence in the dialogue of the new Hollywood blockbuster Logan. 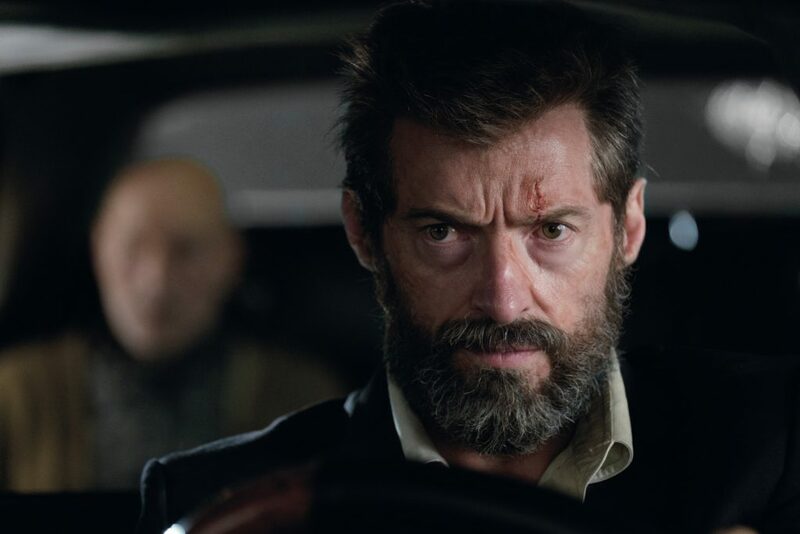 The film by Marvel, released on DVD on 10th July sees Hugh Jackman’s character Logan mention that his dream and driving force is owning a Sunseeker yacht. 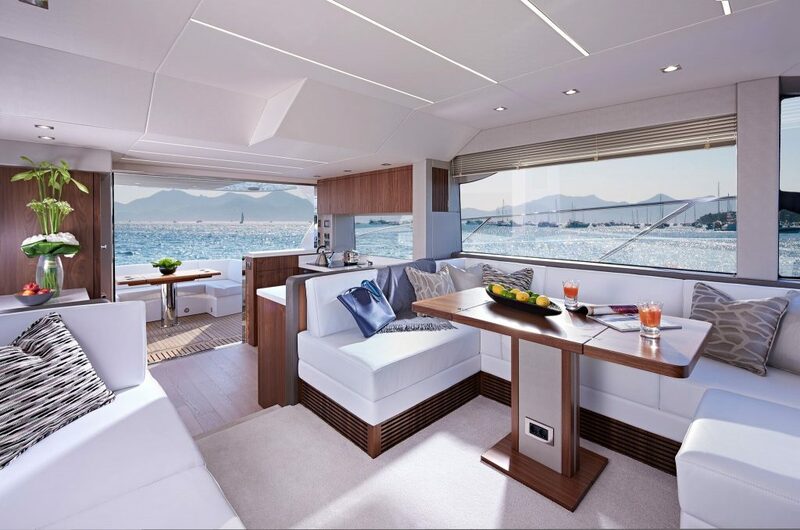 This brand placement is perfect for Sunseeker, who sells their beautiful craft not just on their reliability, design, and being a great British brand but the lifestyle they can bring you, and in the film is positioned as an aspirational yacht brand and mentioned no less than five times. For a multimillion-pound film franchise to use the brand in this way is truly significant as it demonstrates the strength of the brand as both a global icon and an accepted ‘generic’ term for motor yachts per say……people instantly recognize the Sunseeker brand more so than any other yacht builder so no further explanation is needed. and unmatched approach to design, craftsmanship and performance. In August 2013 a majority stake in the business was acquired by Wanda Group, the Beijing headquartered conglomerate with strong footprints across China, Europe and the US. 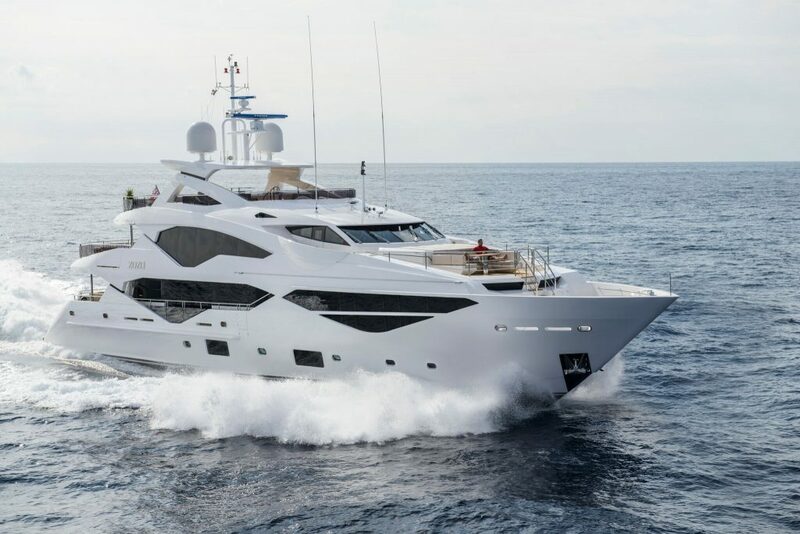 Wanda Group is a committed long term shareholder providing strong financial and strategic backing for Sunseeker’s continued growth and success. In January 2015, they appointed Phil Popham as the company’s new Chief Executive Officer. Logan certainly has a large choice of boats to choose from, there were 5 new model launches in 2016 alone. Logan certainly has a large choice of boats to choose from, there were 5 new model launches in 2016 alone, 4 new models in 2017 and with a new launch planed this year at the Southampton boat show. a key priority in maintaining customer satisfaction. Donners’ Company, and distributed by 20th Century Fox. It is directed by James Mangold and starring Hugh Jackman, Patrick Stewart, Boyd Holbrook, Stephen Merchant, Richard E. Grant, Dafne Keen. series and being considered by some as one of the best superhero films of all time. design and engineering excellence. 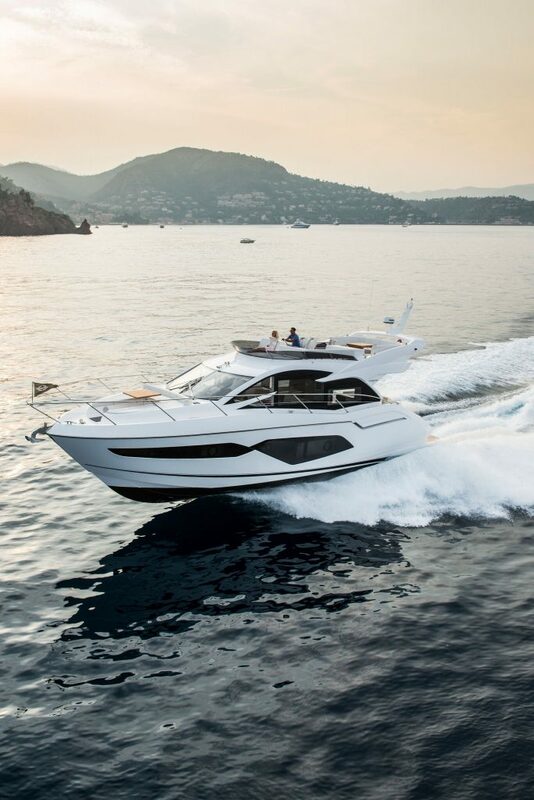 Never settling for second best, it is this spirit of excellence that has driven Sunseeker to its pre-eminent position in the leisure marine industry today. trades including Mechanical Engineering, and Composites.